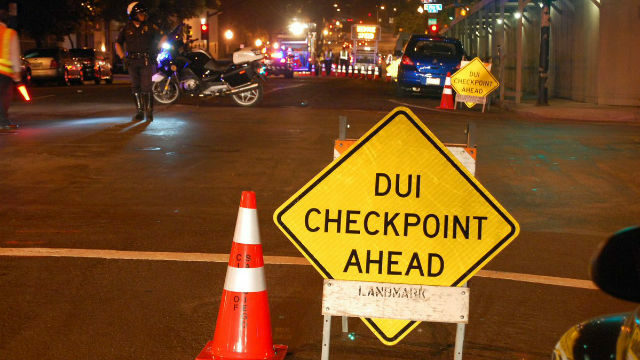 The San Diego Police Department will set up a DUI and license checkpoint somewhere in the city limits on Friday night. Officers will be stopping drivers between 11 p.m. Friday and 3 a.m. Saturday to check for alcohol and marijuana impairment. The location will be chosen based on previous accidents and arrests. Marijuana is an increasing concern for California law enforcement, which has launched a “DUI Doesn’t Just Mean Booze” campaign. 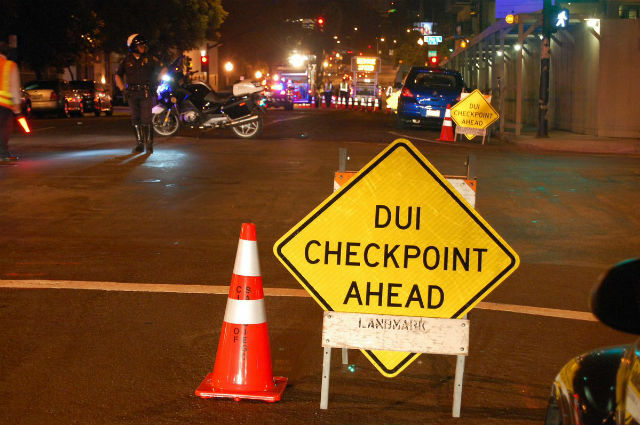 Checkpoints like the one on Friday night are regularly announced in advance because of the deterrent effect on people who might drink or smoke and then drive.